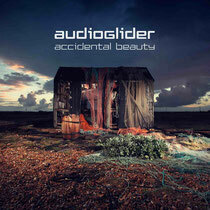 Section Records reboots and opens 2014 with the release of Audioglider's debut album, ‘Accidental Beauty’. With echoes of Cocteau Twins, Nils Frahm, Boards of Canada, Nightmares On Wax and Ulrich Schnauss, Audioglider a.k.a. 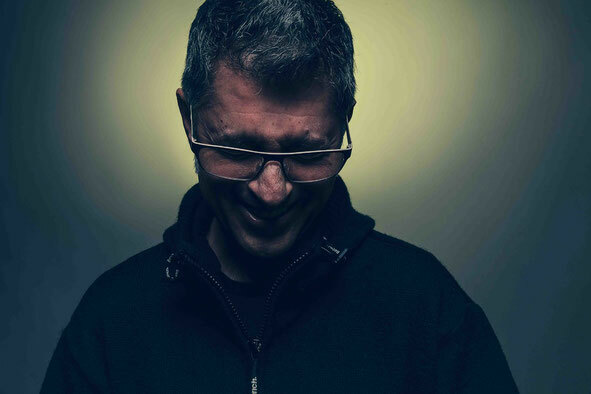 Roberto Sodano’s blissed out electronica has won him fans across the downtempo community – from The Big Chill through to DJs including Nick Warren, Hernan Cattaneo and Glenn Morrison. ‘Accidental Beauty’ is a selection of cross-genre downtempo; from the cinematic opening with the ironically-named ‘End Titles’, through the subtle and intricate 21st century breakbeat of ‘Fluid Motion’ (with Florida based artist, D-Step) and ‘My Tru Blood’, via the dubbed out ‘Dynamic Uno’, the trippy beats of ‘Just Sound’, and the closing euphoria that builds from ‘Disappear’, ‘Polydirective’ (with Chicago’s Mucci) through to the ambient closer, ‘Cortexaphan’. It’s out 21 April on Section Records. Download his latest mixtape below.